Capt Charlie Phillips and HOPE Fishing Adventures is located in the Ten Thousand Islands and Everglades National Park for the best shallow water fishing in the world. We fish the Ten Thousand Islands and Everglades National Park for all saltwater inshore fish including Tarpon, Snook, Redfish, Trout, Spanish Mackerel, Tripletail, Mangrove Snapper, Gag Grouper, and Goliath Grouper. 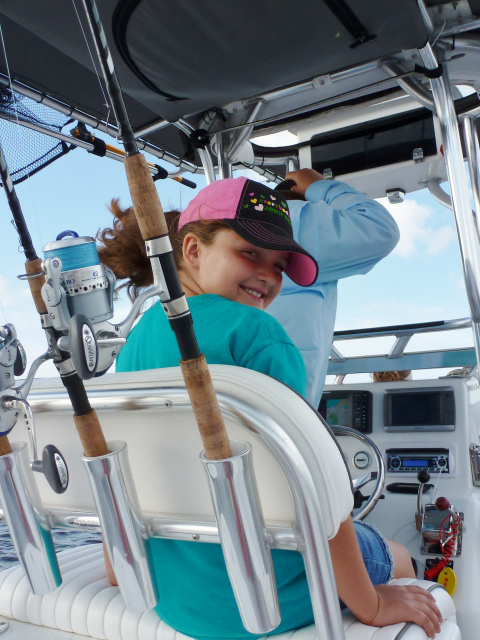 Trips are tailored to your wants and can include snook fishing with lunch on one of our beautiful private beaches, tarpon fishing and watching a beautiful sunrise, or a great day snapper fishing with the family watching a legendary Southwest Florida sunset. 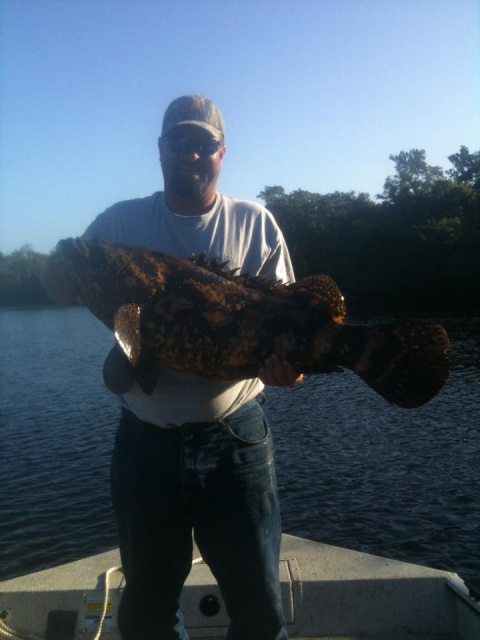 Hope Fishing Adventures also offers Everglades National Park kayak services. These services include transportation to and from fishing areas, mothership service or just bringing the needed supplies to your campsite. We also offer bird and nature tours for a private and personal view of this beautiful area. On our Florida bird watching & nature tours we regulary encounter turtles, rays, alligators, deer, racoons, manatees, and birds of all shapes including wading and shorebirds. Some lucky adventurers have even spotted the elusive skunk ape. 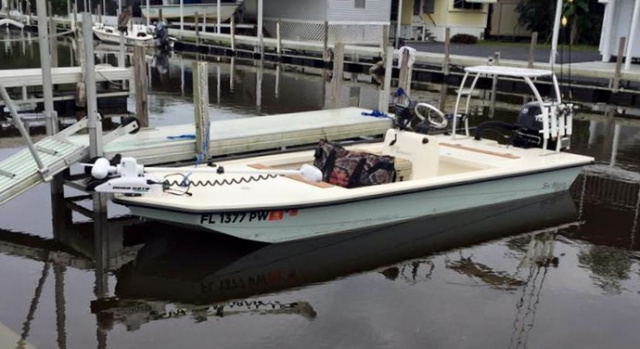 The newest addition to the Hope Fishing fleet is here. 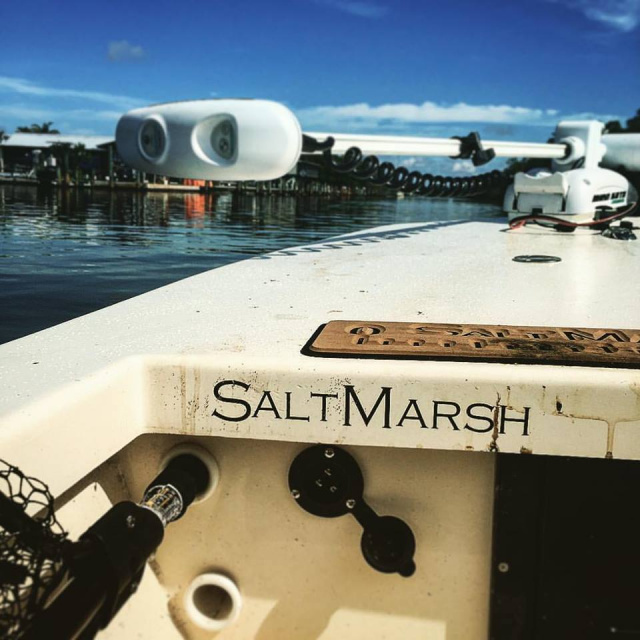 The pros over at Salt Marsh Skiffs have designed a custom 16' kevlar shallow water skiff for Captain Charlie's adventures in the 'glades. BOOK NOW! 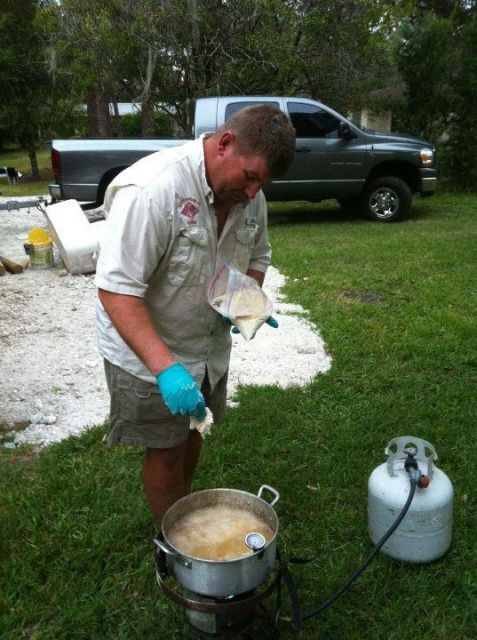 BACKWATER CAMPING & FISHING TRIPS! 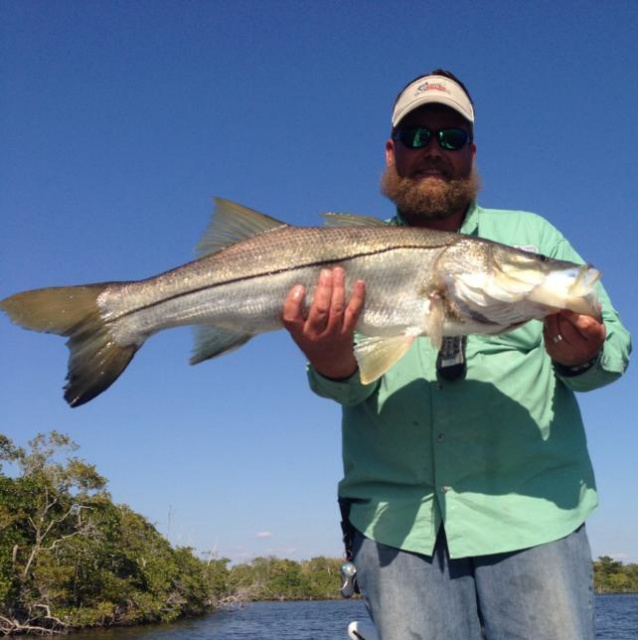 WEEKEND 2 TO 4 DAY ALL-INCLUSIVE GUIDED TRIPS THROUGH THE EVERGLADES BACKCOUNTY WITH CAPTAIN CHARLIE AND HIS PARTNER WHO HAS FISHED THIS AREA SINCE THE 1940'S. THE ULTIMATE MAN-VENTURE! 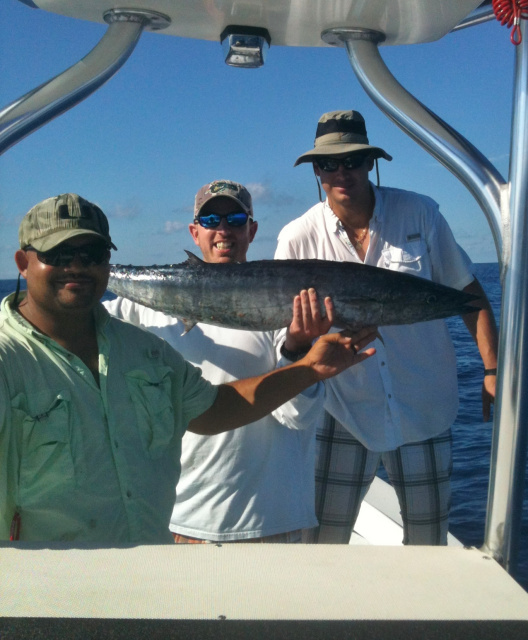 If offshore fishing is more your style, HOPE Fishing Adventures is now permitted to take you to the ATLANTIC OCEAN to catch KING and SPANISH MACKEREL, COBIA, DOLPHIN, WAHOO, SNAPPER, and GROUPER!